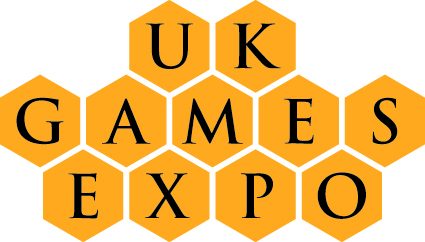 It’s been a rather tumultuous couple of weeks, but I’ve finally got around to having enough headspace to collate some thoughts on my experiences this year at the UK Games Expo at the NEC in early June. With attendance coming in at not far off 22,000 this year, the size of this event has grown significantly year by year, and is the largest of its kind in the UK. This year marked a couple of firsts for me, it was my first time as a volunteer, and the first time I’ve not stayed at the Hilton (due to how much the price has increased since we first stayed there!). I volunteered for Alley Cat games, having had a great time playtesting Dice Hospital some months ago. Caezar and the team were welcoming and friendly, Nicola was like a whirlwind of efficiency, providing much needed tea and snacks, and Kuly was full of smiles and appreciation even by the end of the Sunday. We were busy from opening until close every day, and I loved it! To my delight, I got to be a custodian of a balloon …. 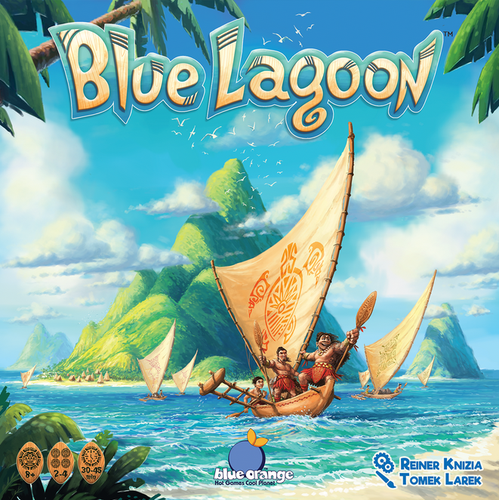 It felt like I’d arrived in my dream job, and I discovered that I love sharing and demoing/teaching games almost as much as I enjoy playing them! I spent most of my volunteering time with Coral Islands, a rather pretty dice stacking game. This is due to come to kickstarter soon. 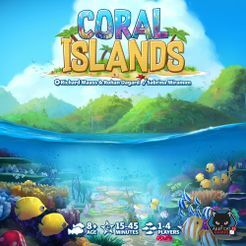 It’s a lovely concept, based on regrowing the coral reef, with artwork by Sabrina Miramon (Dice Hospital, Photosynthesis, Quadropolis). I spent some time on the Sunday with Ruthless, a pirate themed deck builder-with-a-difference by Roland McDonald. This proved to be an engaging take on the theme, incorporating a poker-like set collection aspect to the deck building element. So what else did I do …..
One of the advantages of having the exhibitor pass is the ability to get into the hall early, so when I wasn’t needed first thing on the Sunday morning I took the opportunity to look around a quiet and almost deserted hall…. I soon found Mark and Barry with their Wreck and Ruin game, according to Barry, we were “brutal”…. though looking at the number of 1’s I rolled, it doesn’t look too brutal to me! Wreck and Ruin…. …. and some terrible dice rolls! 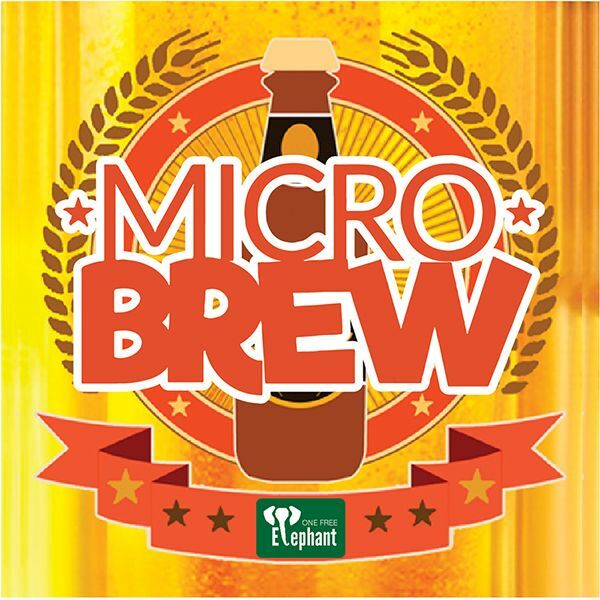 Microbrew from One free elephant is a “Game in a tin” where players compete to make beers to match customers requirements. It wasn’t all shopping and volunteering though, I went to the live podcast featuring Paul Grogan (Gaming Rules), Edward Uhler (Heavy Cardboard), Matt Evans (Creaking Shelves) and Tom Heath (Slickerdrips), and rather than tell you about it I’ll just link it here . Paul Grogan ran a very successful charity raffle on Saturday evening, and raised something in the region of £2500! There were some excellent prizes, but this year my raffle-fu wasn’t with me for the evening. Victoria (Random Nerdery), at the Charity Raffle! While I had been busy in the hall and at the raffle, friends had acquired a table in one of the large open gaming rooms in the Hilton. It was rather busy in there, with numerous gamers wandering in search of a free table. Rising Sun, as a new purchase, and also something which would play well with 5 players was on the agenda Saturday evening. I’m not sure whether it was my tired brain, the auction mechanic, turn orders or a combination of things, but I did struggle with it that evening. I’ll likely try it again though, before writing it off as not one for me. I was coralled into a Sunday afternoon photo-op (still smiling!) with friends and Darren John Robertson, the energy filled comedy mind behind the Dark Room events. I think I made him grin by mentioning something about a flamboyant potato! Not pictured here, but of honorable mention was bumping into Kat (Iplayred) on numerous occasions, without whom I would not have in my possession a game titled “Festival of a Thousand Cats”. This is still waiting to be played, but how could I resist with a title like that! Somewhere lurking around on the interwebs is a picture of the two of us from the Sunday afternoon. We might actually get to meet up an play something at a con one day! That’s the summary of my UKGE. Would I volunteer again? For Alley Cat – in an instant, I loved them! And the demoing too. Until next year, UKGE …. in the meantime, I will be at Handycon in August, and hopefully back to Harrogate for the next Airecon! See you all soon! UKGE 2018 is almost upon us. By tomorrow evening, I’ll be primed and ready as part of the demo team for Alleycat games. This is my first year as a volunteer, and I’m really looking forward to the experience. As usual, the amount of new games coming out is vast, and I’m sure there are some worthy titles I have missed out here. In addition to the plethora of games on offer, I’m looking forward to seeing the latest ideas from the vivid imagination of Stuff by Bez, and hopefully having enough imagination of my own to contribute a cat to her cat wall! Alleycat games have some great offerings this year. There’s plenty of dice action going on with Dice Hospital and Coral Islands. It’s been a busy year for Alleycat games, who also have on offer Pocket Sub (pocket sized cold war strategy in 15 minutes), Pocket Pharma (create and market the most profitable drug!) and Ruthless (a pirate based deck-building game). I’ll be seeing a lot of this over the weekend! It involves many pretty coloured translucent dice to create coral reefs, and also featuring some beautiful clownfish and star fish to inhabit the reef. The charismatic Board & Dice team brought us the compact Pocket Mars and Superhot last year, and they were great fun in the hotel in the evening. I’ve been following their contributions this year with interest. (I have already pre-ordered this, so this will definitely be coming back from the expo with me). 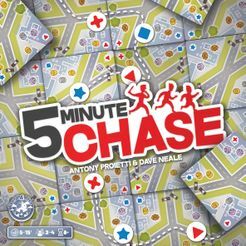 5 minute chase is a short, game based on a prison escape and capture of the prisoners. One team attempts to catch the other team by frenetic placing of tiles and tokens. This looks like a lot of fun as both teams are carrying out their actions at the same time. Expect panicked shouting! This is a light-hearted wordplay game in which players represent drug companies, creating names and advertisments to sell their product to combat the latest malady while downplaying any negative side effects, I’m looking forward to the excuses about those negative side effects! Microbrew is a tiny two-player game. Players need to send their workers to the various stages in the brewing process to serve their beer to thirsty customers. Tiny game + beer …. sounds like a good start to me! This is a card based escape game, focused on engaging with the story and the solving the puzzles within. Another contribution from Board & Dice, I’m excited to see what they’ve made of this genre. I’ve not found an awful lot out about this, but it is on my list to investigate! As the chief of your tribe, you need to manage your people to explore and settle around this pacific archipelago. 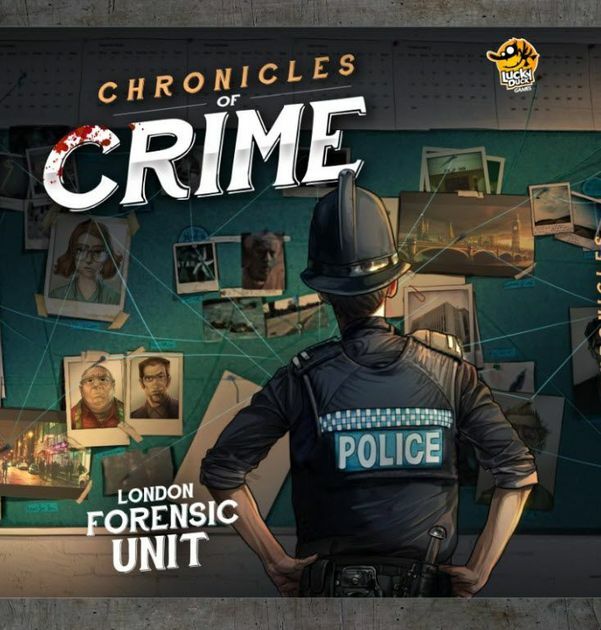 A cooperative game, featuring criminal investigation and an app. Your team needs to solve cases by moving around town to investigate witnesses and suspects, and examining clues. There is a VR element which I’m not wholly convinced about yet, but I’m intrigued enough to want to find out more. Can your village recover from the ravages of the black death? In Villagers, players draft cards to build up their income , and produce resources to support their village. I’ve seen this mentioned quite frequently over the past couple of weeks, so I’m interested to see if it lives up to all the exposure! The sheer number of games and demos taking place over the weekend is phenomenal, and there are often hidden gems. For my amazing Boardgame Explorers, I’ll see you on the 8th, full of the latest gaming news for you! Sunday of the Expo was a bright and early start, in order to try and hit the breakfast before the rush. Rooms were emptied and cars were packed for an early checkout so that we didn’t have to return to the hotel just for that purpose. We were early into the main hall, and found our way straight to the tables of Reign of Chthulu Pandemic. We’d hopefully lurked by this game on the Friday and Saturday, but tables had always been too busy. With two spare seats at the table, Vicky and I didn’t need to be asked twice to take part in this game. For fans of Pandemic, this game is familiar enough that it’s easy to pick up, but with enough variation to make it exciting. Characters start with four sanity tokens (well, it wouldn’t be right to have a lovecraftian game without the possibility of going insane would it?? ), and an individual character ability similar to in the Pandemic game. Disease cubes are replaced by cultists, but instead of an outbreak happening, a shoggoth appears! Three shoggoths and the game is over. Symbols on cards mean that shoggoths move towards gates, once they get through the gates, an ancient one is awakened. Ancient ones affect various abilities and actions of the investigators. As with vanilla Pandemic, there are many ways to lose, but only one way to win! Several copies of this game were raffled off over the course of the weekend, and though I wasn’t fortunate enough to win , one, Jeppers did, so he’s going to have to make a trip over to Sheffield and play it sometime soon! Hope you’re reading this Jeppers! A visit to the play-test area proved promising. We took part in a game of Temp Worker Assassins, with the designer of the game, David Newton. I really enjoyed this game. Players take on the role of disgruntled, under-appreciated temp workers, with a real grudge against those with full time permanent contracts. Management are suspicious, given the amount of mysterious deaths of late, so nobody can enter the building with any deadly weapons. Part worker-placement, part deck-building, this game is engaging and a lot of fun. It’s played over the course of 5 rounds (a Monday to Friday week), with each day having a bonus for the first assassination of the day. Workers visit different locations to find items, such as ‘sadistic safety scissors’ used to complete the assassination. Each target for assassination has an amount of damage needed to kill it, and the amount of points gained from the kill. After an assassination, the worker used must report to security. The art work on the cards is fun, and humorous, with characters such as the Public Relations Troll as targets awaiting their untimely death! I’m looking forward to seeing this game on Kickstarter on 28th June! After a busy weekend of gaming, walking around the hall, to and from the hotel, it was all too soon time to go. Counting down to UKGExpo 2017 already …. I’m also on Facebook, and Twitter! So this is me, entering into the world of blog writing …. again. A few months ago it seemed like a great idea to blog about things which I enjoy. This I started, but soon I lost momentum and hadn’t posted for some time. My intention wasn’t to start completely over, but in trying transferring the domain name I managed to ‘lose’ the original site. So here we are, a fresh and clean attempt. Hello folk of the internet!